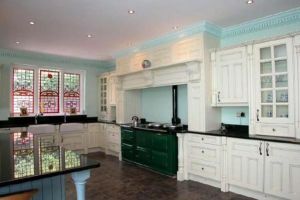 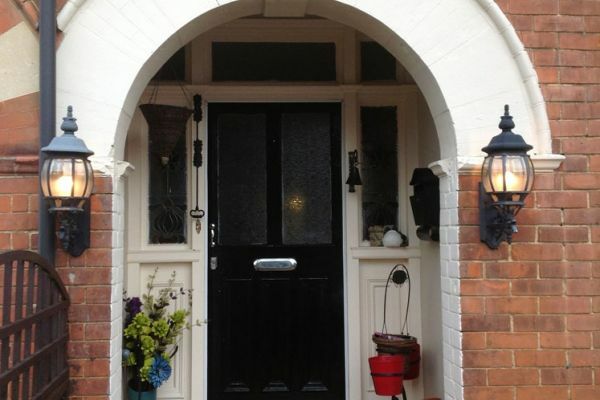 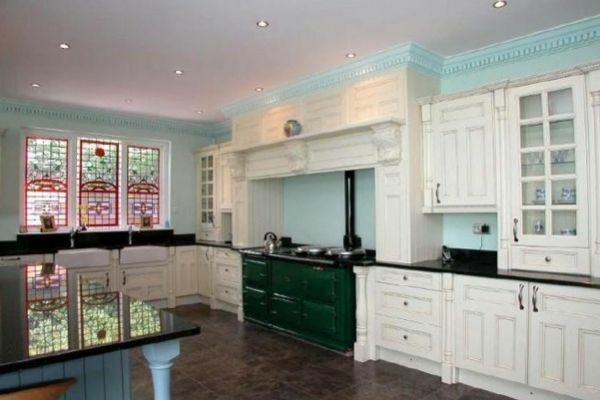 Is your home bright enough? 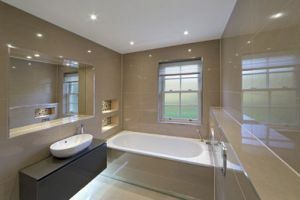 Fed up with dim lighting in your bathroom, kitchen or bedroom? 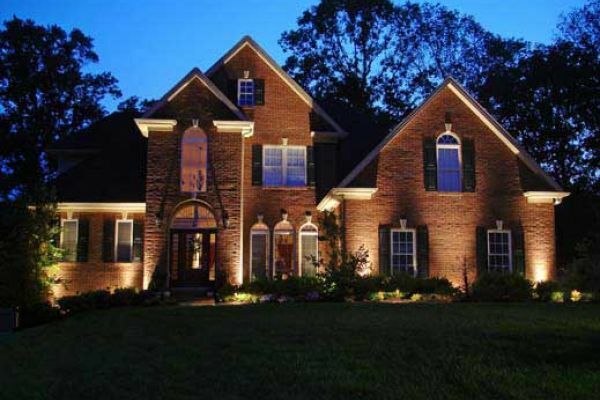 Ever wondered what your home would look like with new led spot Lights? From just £60 per light you can! Adsparks cut out paying for a plasterer! 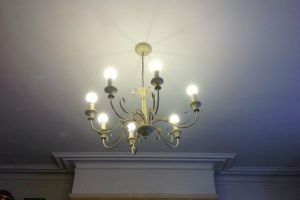 Carpets up and floor boards lifted etc, is not the only way Adsparks install this type of lighting, some customers do not want the upheaval of this! so Adsparks can install the same by drilling the ceiling from below and can patch up and make good the ceiling ready for painting! 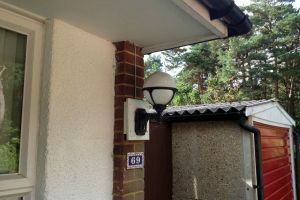 Some customers that require security lighting ask Adsparks to supply this on a sensor, so is activated automatically by movement, also with the added bonus of a manual switch which can be switched on and off when it suits you, ideal for situations like bbqs, entertaining, unload shopping etc, with out the annoyance of the light going on and off constantly! 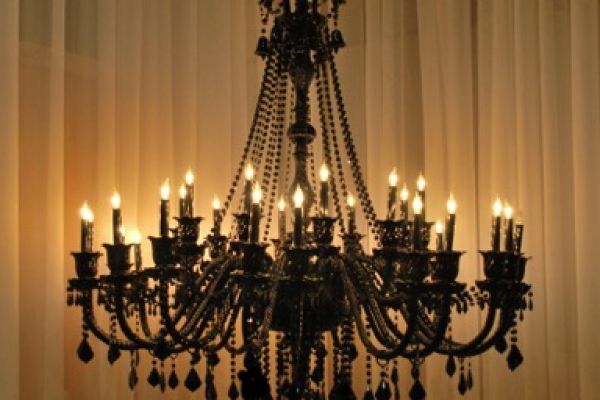 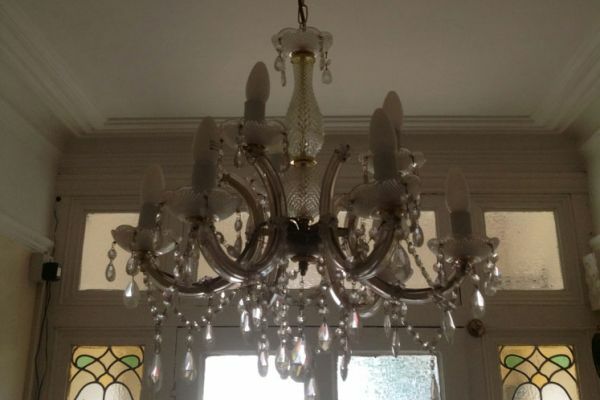 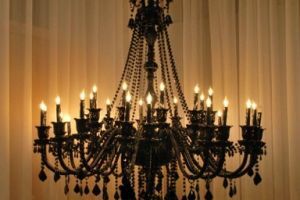 Some customers ask us to fit chandeliers, they can be heavy so require a good solid fixing! 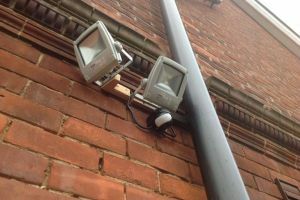 They are often in awkward / hard to get high places, half way up the stairs etc, these situations require special ladders to gain safe access which we have. 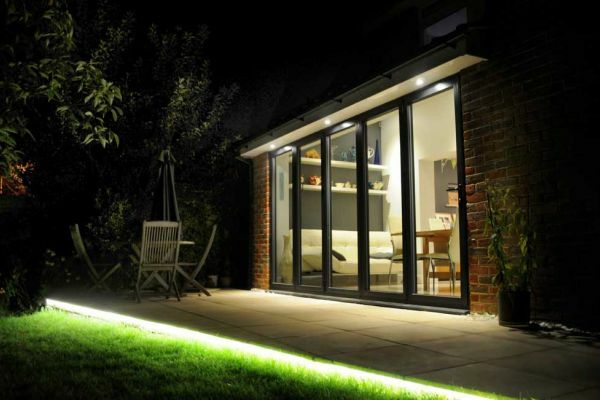 People often overlook the potential of outside lighting. However, by placing some attractive and practical illuminations in your garden, you can completely transform the look of the area after dark. These products can be used to create a focal point, provide brightness for events and boost security. 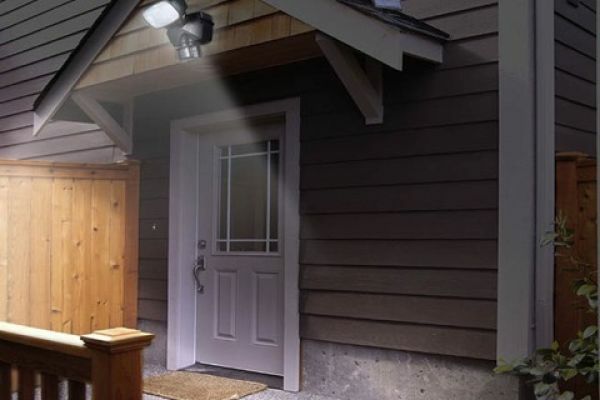 If you want a light for finding keys in the dark, or just a curtusey light, or pretty garden lighting, garden sheds / gazebo / office / garage, etc you name it Adsparks can do it.